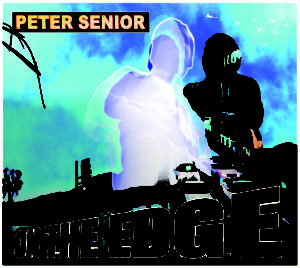 Peter Senior is a singer-songwriter from Sydney, whose debut release On the Edge features a full plate of songs having big sound, big production and a big impact. But then he’s from Australia…it’s a big country. After listening to the first few bars of “Little Lovin,” the opening track and newest single, it’s apparent this isn’t your brother’s garage band. Opening with a few quick piano notes, followed by some horns, the sound is crisp and for lack of a better word, sophisticated. There’s an undertone of gospel meets Motown mixed with a Broadway show tune. Add in a little 60s production influence and you end up with a bold, lively song that beautifully introduces the album. That 60s vibe continues with “Baby I Love You.” It’s an upbeat tune which features a little Barry White moment and makes you realize it’s been a long time since you’ve heard a love song quite so joyous. “Doin OK” brings in a slower ballad touch. Peter Senior has a voice with a nice range and it has just a touch too much gravel for him to be called a crooner, but he can pull out all the theatrical stops when he cares to. “Soft Rain” falls just like the title. There’s a delicate feel to the lyrics and the melody. An ode to his country and his home, it’s too lively to be a ballad but at the same time, it feels like it is. 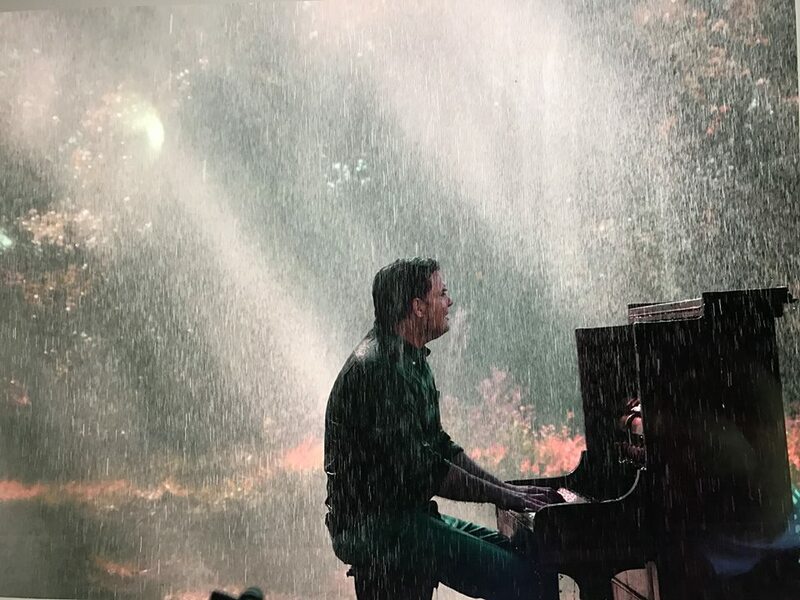 Senior emphasizes his piano work on ‘The Edge.” It has a theatrical thread in both melody and vocals. There’s some pretty guitar work weaved throughout which adds a nice balance. “I wonder how it all fits together?” Senior asks in “I Wonder.” In the song he’s looking at the world in general, but the question can also be applied to the tune itself. Lots of layers of instrumentation. Piano, pedal steel added for effect, lots of percussion, all blend into a synchronized cacophony of sound. It moves quickly and is an interesting listen. “Cool Ride” was the first single released off the album and it debuted at #2 on the iTunes charts in the country genre. Not sure about the genre categorization but it definitely deserved its chart placement. Its feel is reminiscent of Robert Plant’s “Tall Cool One,” with all of the sultry tension, double entendre and captivating vocals. It also adds a nice amount of brass work that elevates it to another level. “Is It Real” delivers another dramatic taste to the album. Almost mournful at times, Senior’s production then adds just the perfect touch of guitar work or more powerful vocals to change the feel entirely. The album falters a bit on the last two songs. Not that they’re bad, it just seems the tracking strength loses just a bit after the power of the “Cool Ride”-“Is It Real” one-two punch. Overall, there’s a lot to like listening to On the Edge. Senior has done a great job on production. It’s full, almost robust, with just a touch here and there of over-the-top. His vocal style is enjoyable and backing musicians are terrific.